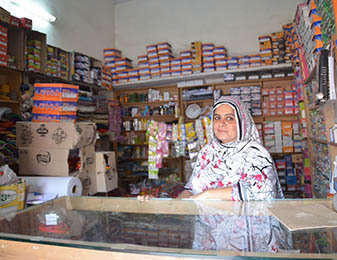 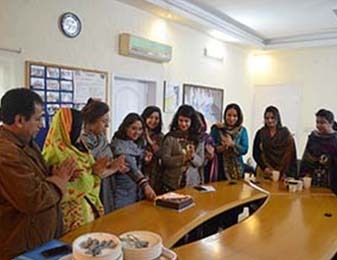 CSC has always celebrated women and their achievements, and is committed towards empowering them, especially those women who are at a disadvantage due to socio-economic constraints. 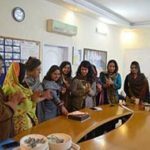 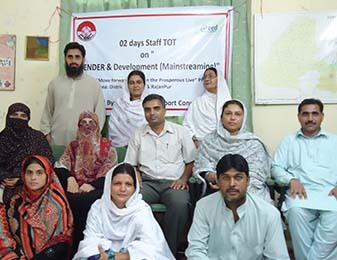 CSC celebrated International Women’s Day on 8th of March at its offices in Sheikhupura, Khanewal, and at its Head Office in Lahore. 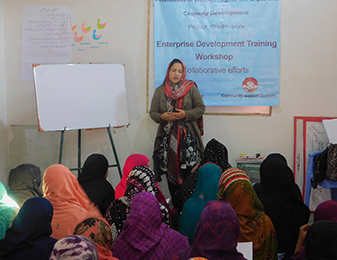 CEIP aims to improve the lives of the most poor and underprivileged members of the society.